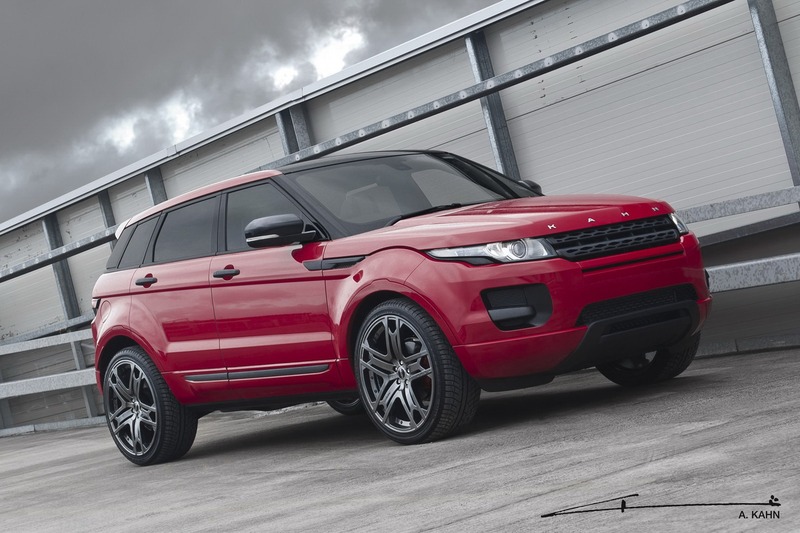 Project Kahn decided to reveal yet another tuning package for the new Range Rover Evoque. 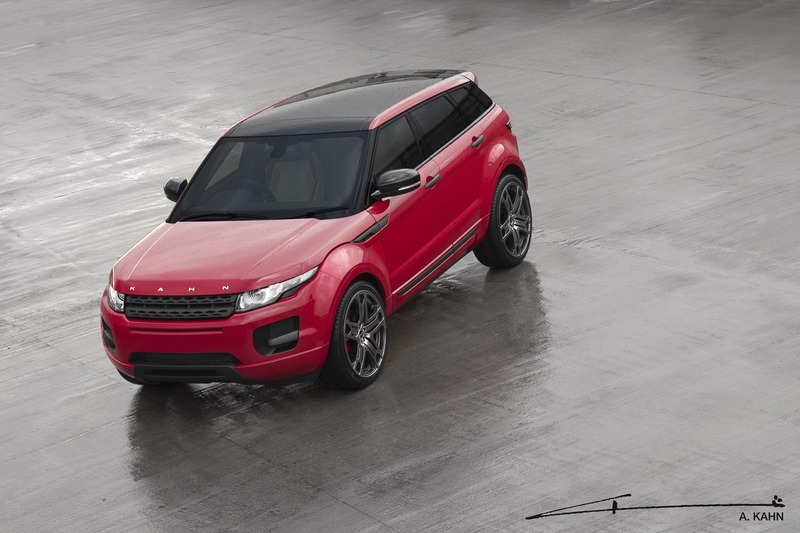 At the beginning of 2012, the British tuning company unveiled the first styling package for the Evoque, a package which adds more style to the compact crossover model through a two-color exterior finish and several tweaks inside. 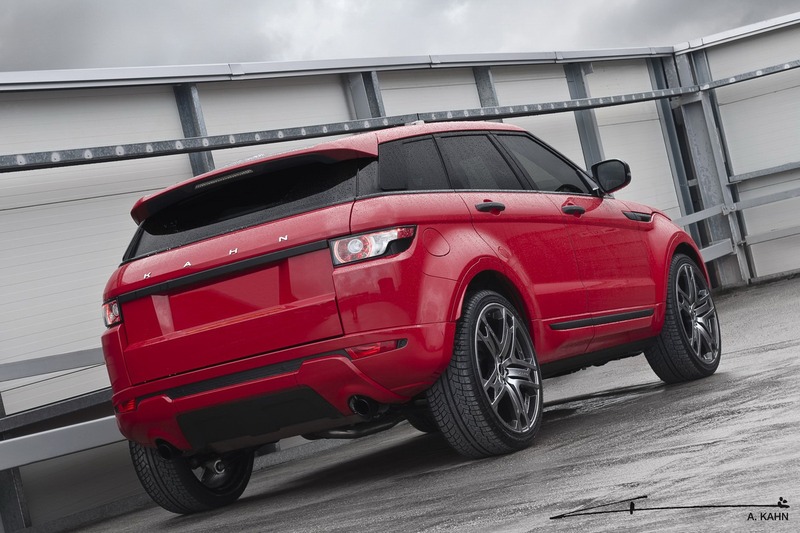 Project Kahn’s new tuning program is quite similar to the first one as it brings only appearance upgrades. To begin with, the exterior part of the British model gets new RS600 alloy wheels in different sizes ranging from 20 to 22 inches. 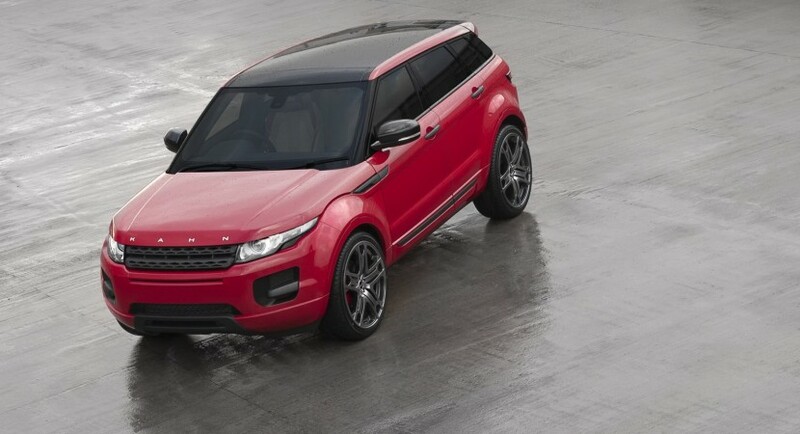 As we can see in the photos, the model gets a red body colour along a black roof and several parts in the same finish. Even though we get no interior shots, Project Kahn says that the customers will benefit from several high quality materials along with a new upholstery. 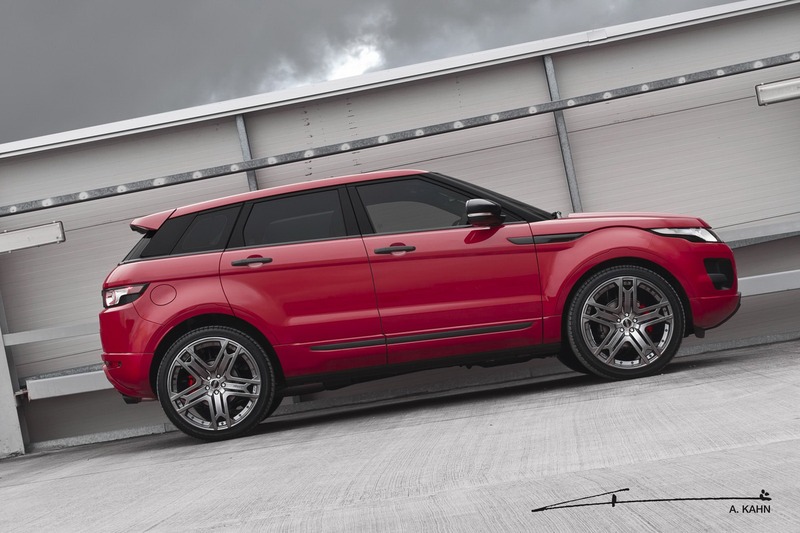 There are no power improvements but the British tuner decided to install a new sports suspension module able to lower the ground clearance by 35mm while red brake calipers are available as well.